When your children start growing up, it becomes very important to keep strict eyes on their activities, especially when they are using digital devices. Even under the age of 10 years, children know very good use of smartphones, even more than their parents. Therefore, in such a scenario, parents need to be extra conscious about what their children do on their phones. 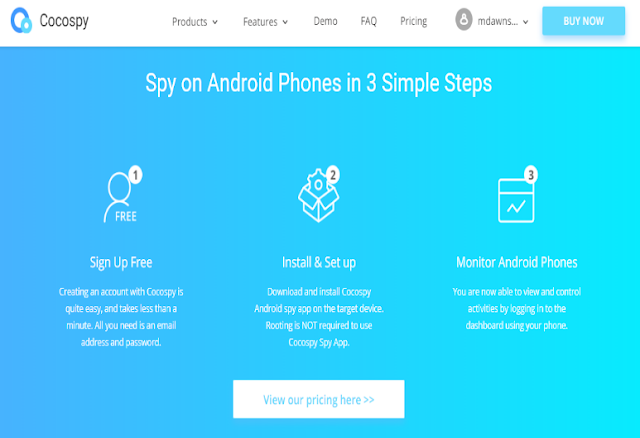 Cocospy tracking can be done by using spy application on those devices that keep on monitoring every click and also record the data that you can go through thoroughly when you check the device. For this tracking and monitoring, the best you can do is to use Cocospy application. 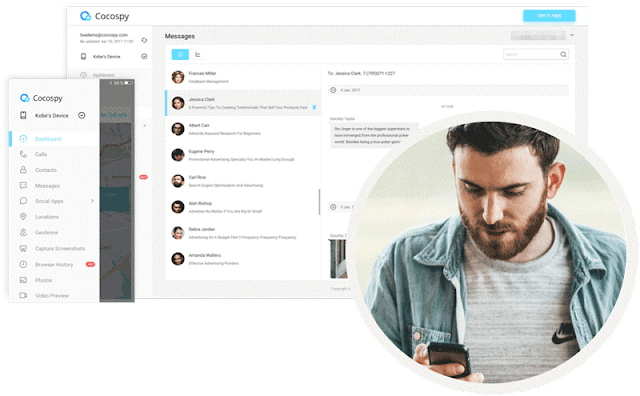 This application is used by millions of parents around the world, and its utility is recognized by multiple organizations, such as iGeeksBlog, Top 10 Reviews, Life Hacker, Forbes, and Android Authority. This application works by developing a link with the carrier network. You can use anything or any device that has a proper internet connection for operating this device. The operating system of Cocospy is very well designed to keep track of every click made on a digital device. You can use this device to record and control all the data on a particular device your child is using. All you need is to download the application from play store, install it by confirming the terms and conditions of use, and then connect it with your device. This application will not only help you track the website links opened by your children, but also all the social media accounts. You can check more top iPhone spy apps here. 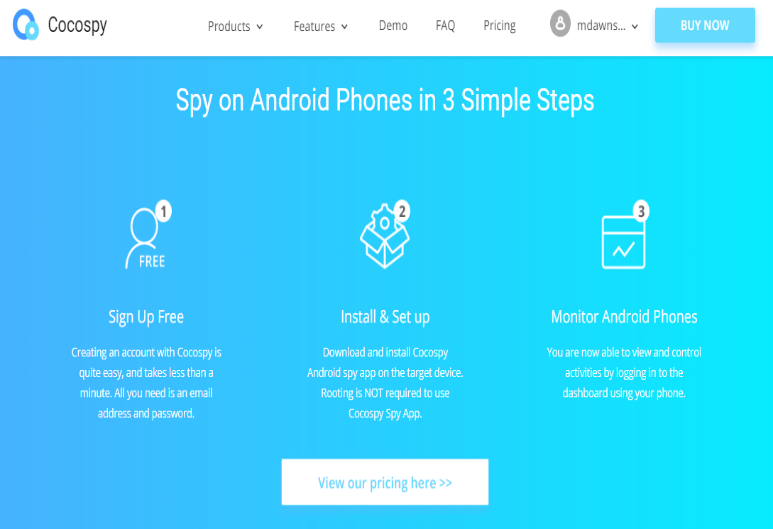 Can I use Cocospy for Android or iPhone? 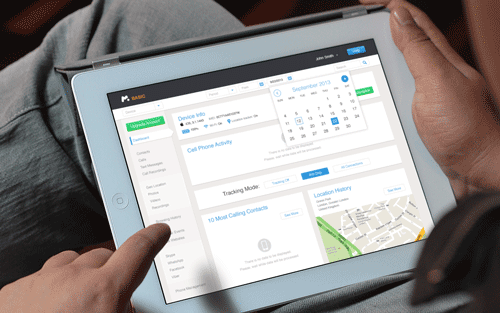 The Cocospy mobile phone tracking device is made for digital devices. Now it includes all the Android and iPhone systems that come under the category of smartphones. This mobile phone spy software is also suitable for use on computers. To install this software on any device, you have to either root or jailbreak that device. This is important to do because in otherwise case you will not be able to review the information that the application will provide you, and also you will not be able to download and use it. As the device works with social media accounts as well, so this rooting and jailbreak become even more important. This can be done on all type of Android and iPhone or iPad versions. The cost of Cocospy is not too much to become unaffordable for medium class people. It cost maximum 20 dollars per month if you buy the premium version of the application. For the basic version, you have to pay almost double the amount of premium package, that is, 40 dollars per month. Moreover, there is also a family version package that costs nearly 30 dollars per month. The Cocospy also offer packages for the whole year that can be bought for 100 dollars. After buying the application, if you feel you are not satisfied with the services, you can ask for reimbursement to the customer service team. But, the refund policy is valid only within ten days after the purchase of application is done. So, keep that in mind and try to contact the company within that time limit. Is Cocospy legal or Scam? Many people have this general viewpoint about tracking software’s that they are not efficient and do not have as much advantage as they claim to have. You will find many such tracking applications that advocate these remarks, but for Cocospy, you will never experience such scamming behavior. It is because the software is entirely legal. The application is made with proper laws, rules, and regulations. Parents and even employees who own a company can use it to track their children and employees respectively. But, the only thing they have to keep in mind and practice is first to review the laws and limitations to which they can use this application in their particular area. Cocospy is such a fantastic application that is helping millions of parents and employers all around the world. If you also feel that you are in need of any such application, then Cocospy is the best option you can avail right now.